When people talk about "good graphics" in games, they generally refer to the hyper-realistic efforts you see in the likes of Horizon, Assassin's Creed, GTA and so on. And those are certainly good looking games. But in this video I argue that "good graphics" is about more than that, and indeed, in the longer term, "realism" can let a game down. 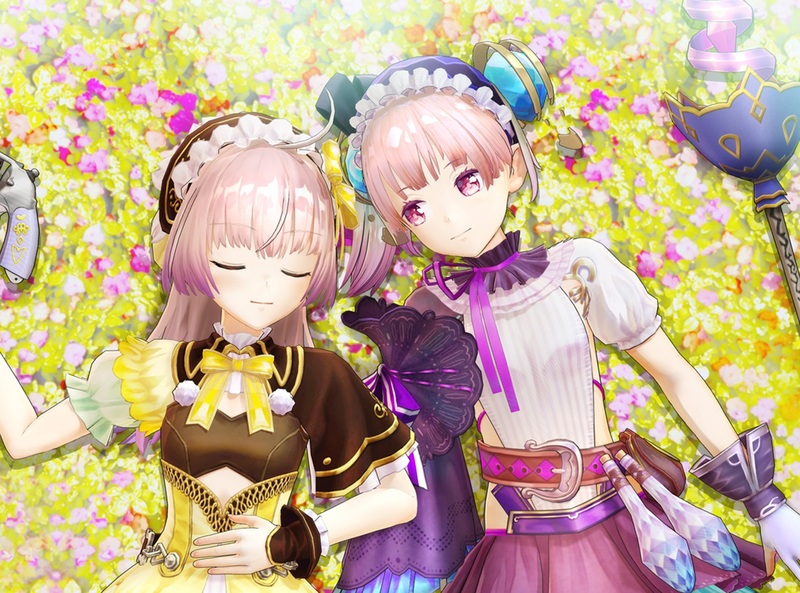 Really, it's art direction that's important, so for me, stuff like Atelier and Blue Reflection, and other mid-tier and indie efforts, are far more attractive.